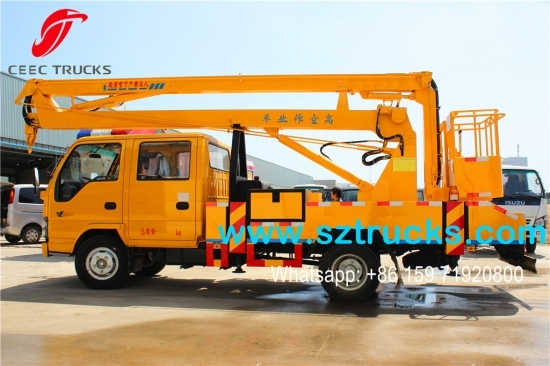 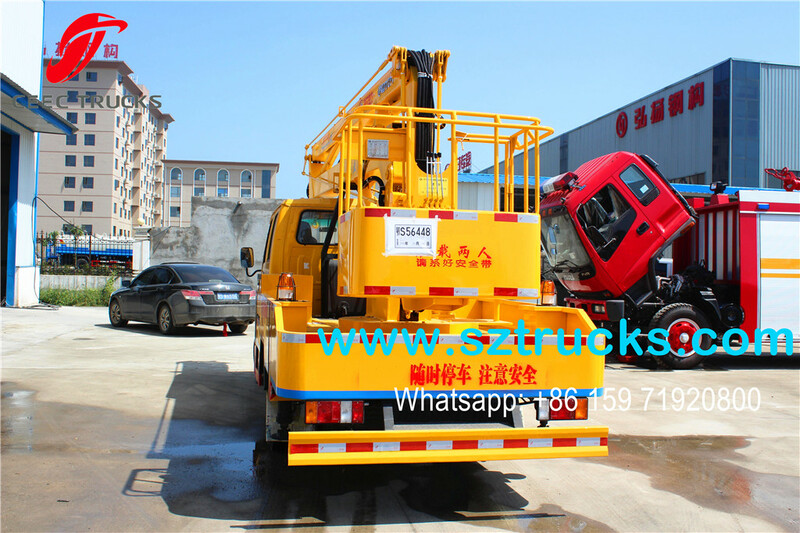 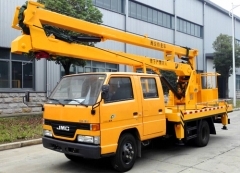 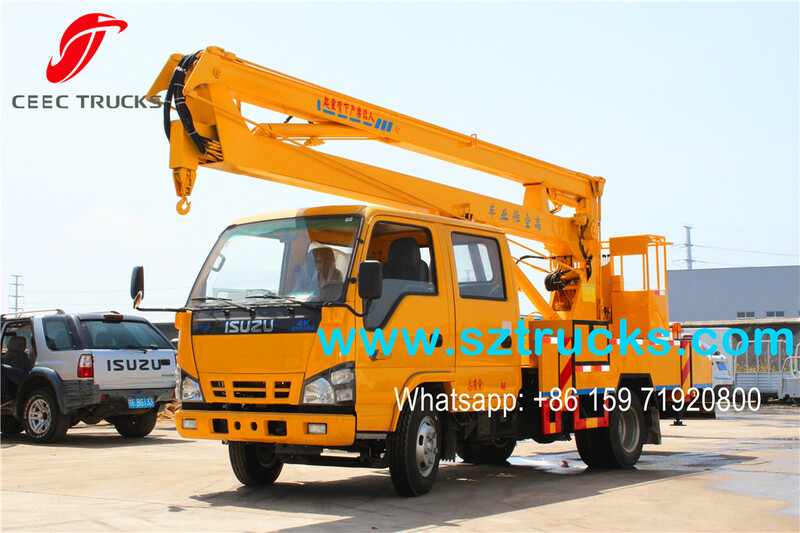 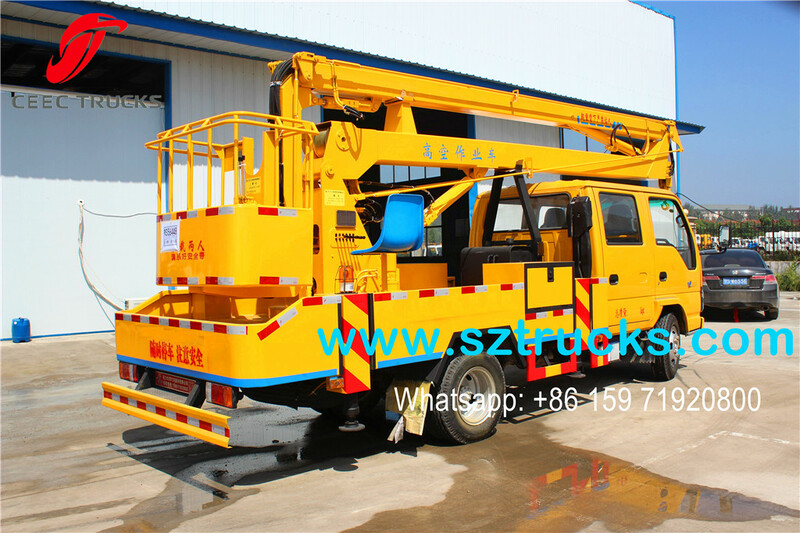 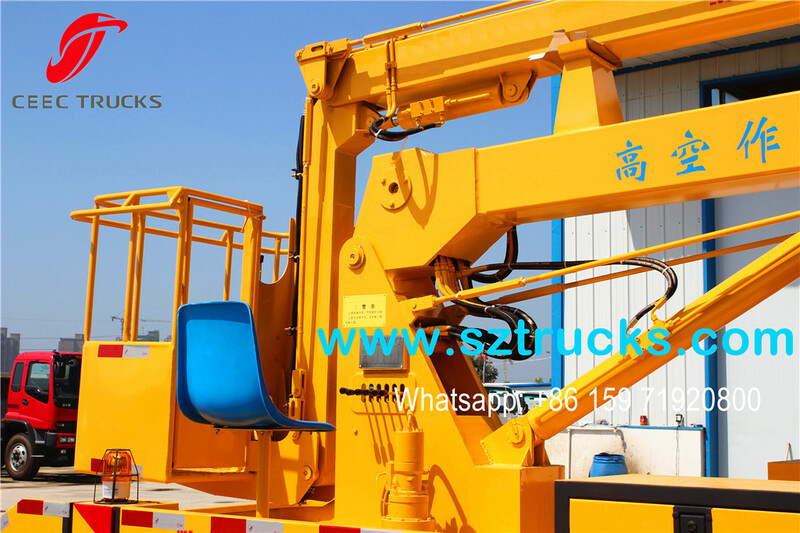 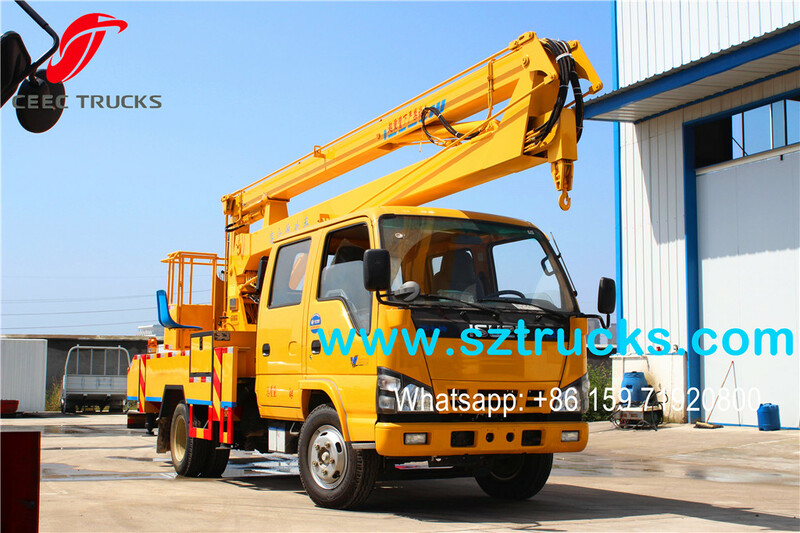 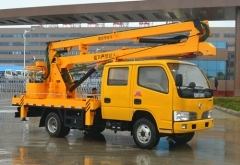 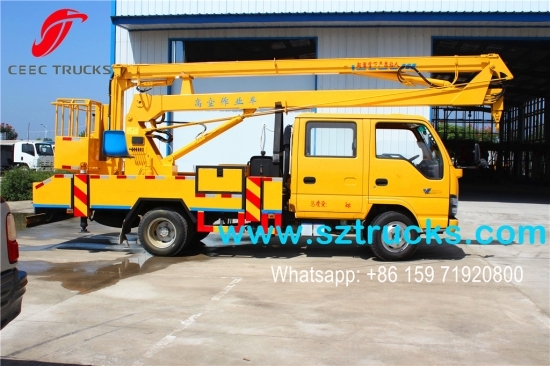 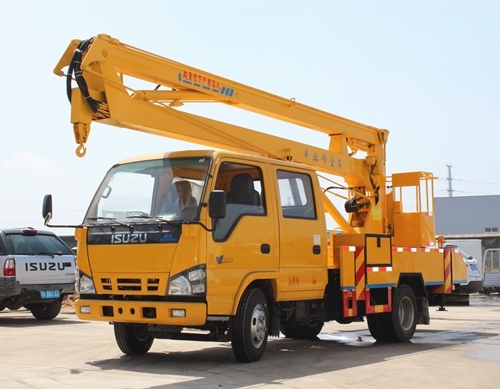 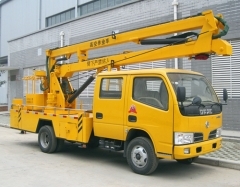 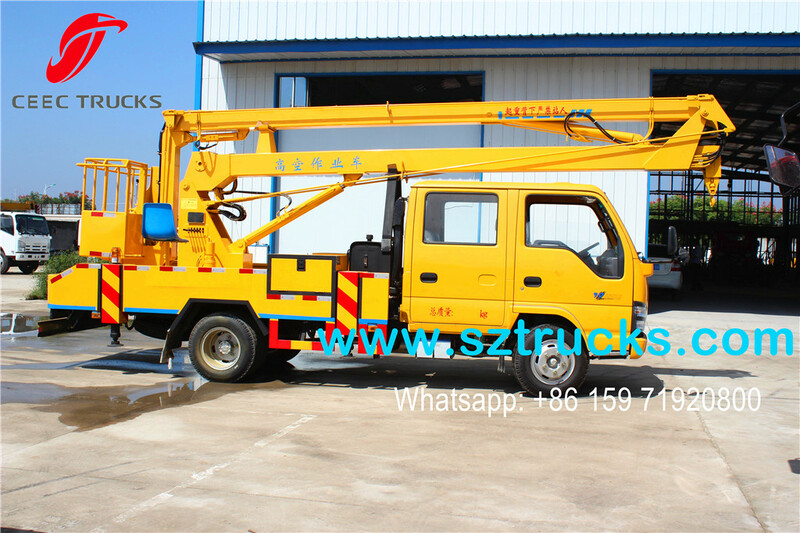 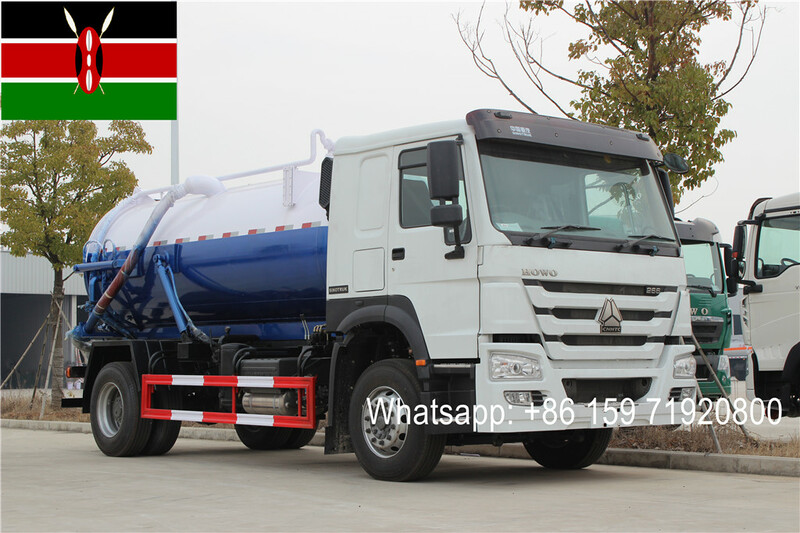 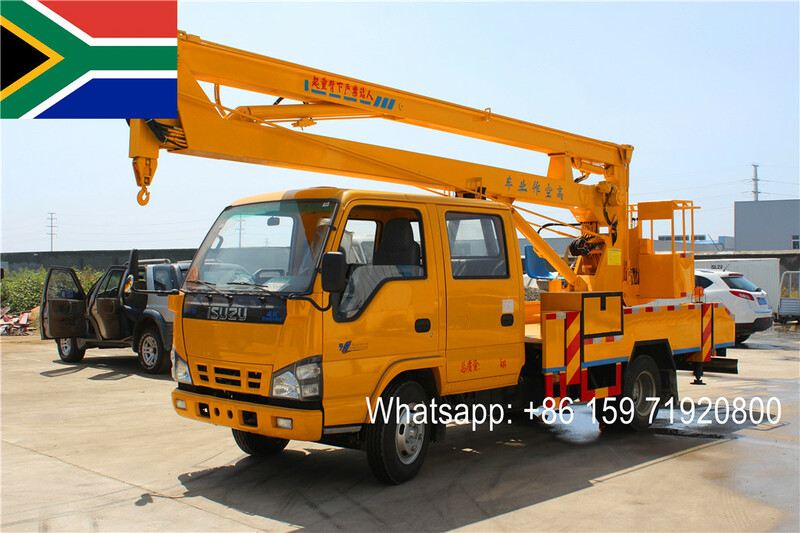 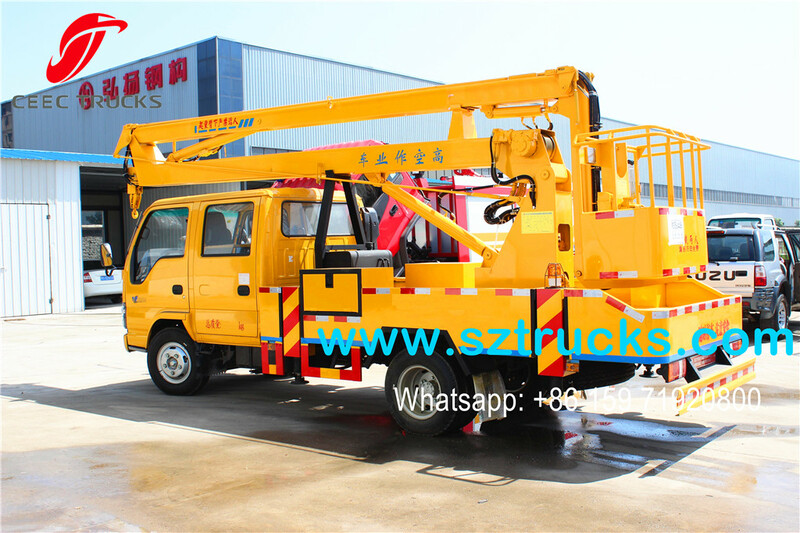 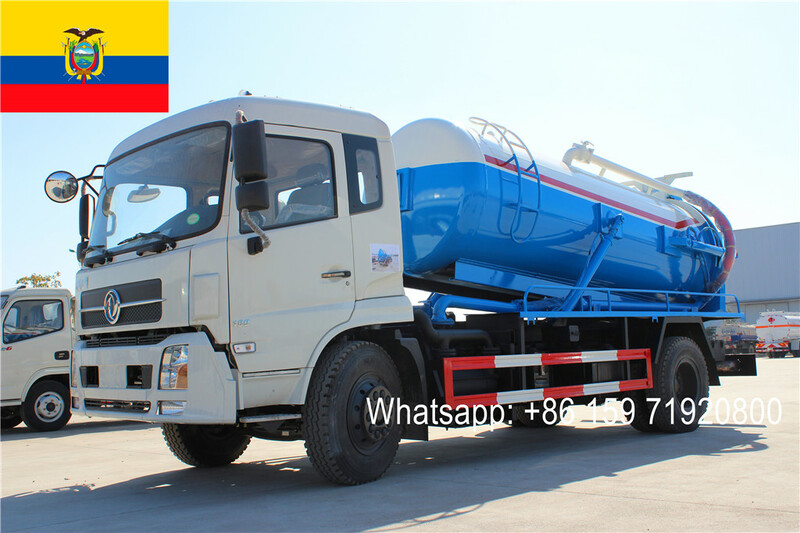 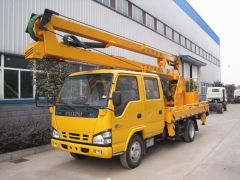 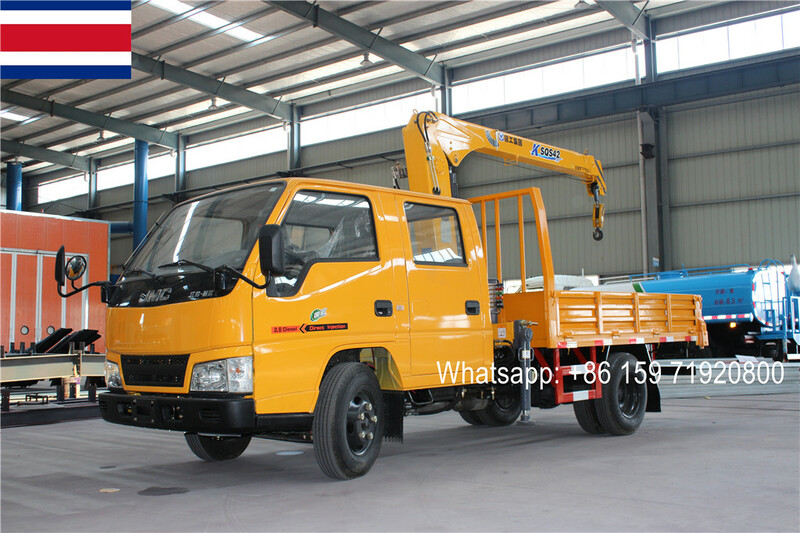 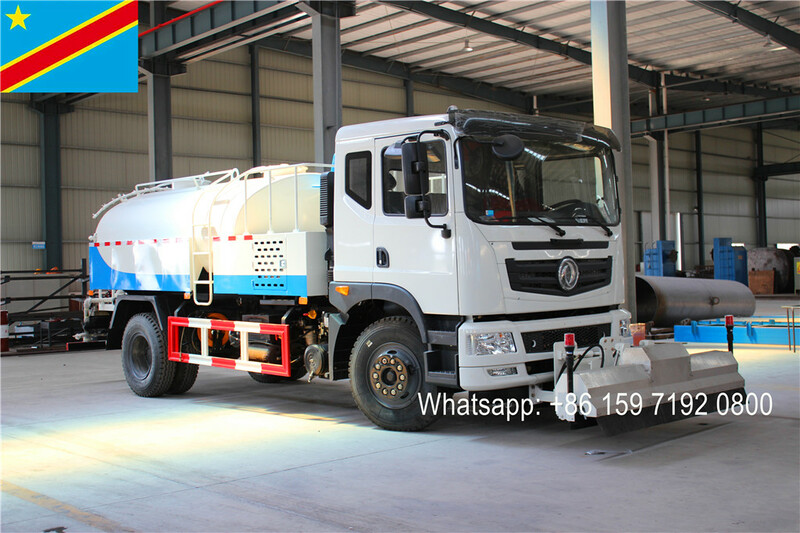 - The CEEC TRUCKS produced ISUZU aerial work platform truck has lowest overall height facilitates entering tunnels and underground parking lots. 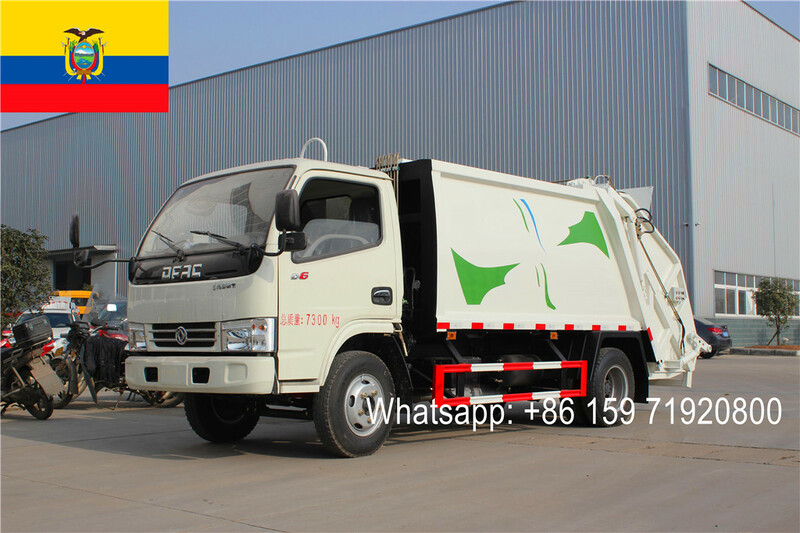 - Uni-body frame with high stiffness minimizes twist of chassis. 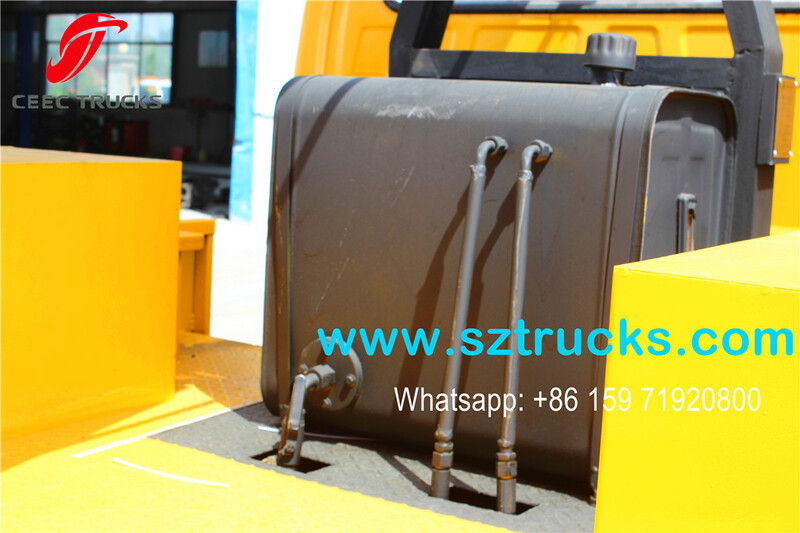 - Digitalization of RPM accelerator results quicker operation. 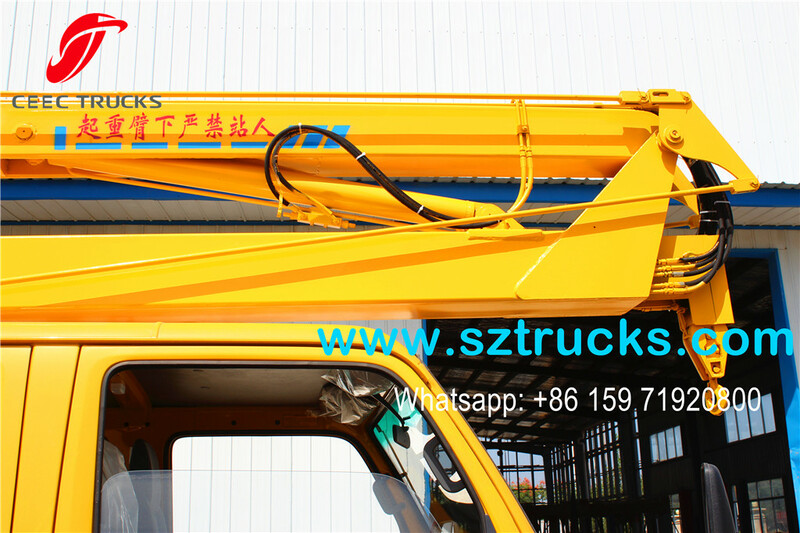 - Double derrick cylinder gives excellentlifting capacity. 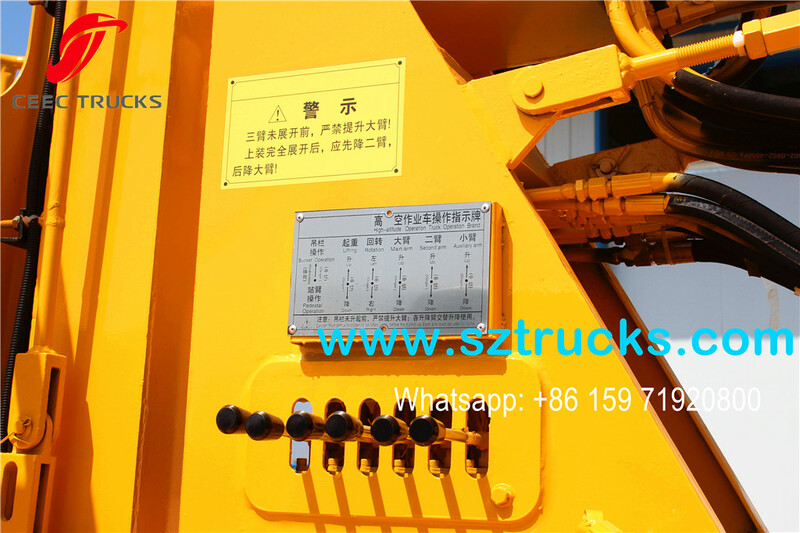 - Double boom slewing hydraulic reductionminimizes boom's wobble when the boom rotates. - PLVC system and CAN communication/networkcontrol system enable superior quality of fine movement. 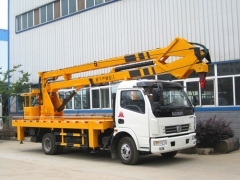 - High end exterior aluminum checker platesare attached on the relevant parts. 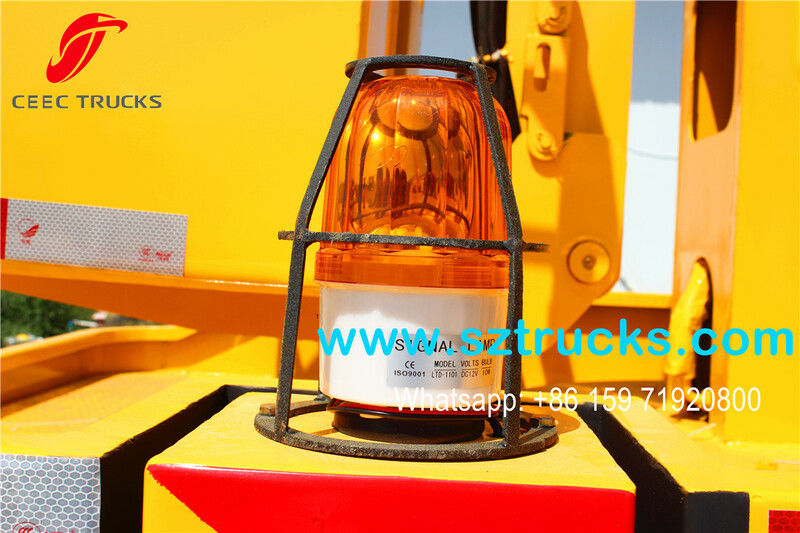 - Rubber dampers are installed on the boomrest for the protection of the derrick cylinder.